Weight on Other Planets Converter Calculator are physic/math calculator to find Your weight on other planets fast and easy. Your weight is different on other planets because the gravity is different. You have not changed of course, so your mass is always the same. Your weight is different on other planets in the Solar System because the gravity is different. This converter tells you what the scales would read on other worlds. The units will be the same on the other planet.e.g if the input is 50 kg on Earth the answer given would be in kg on any of the other planets. 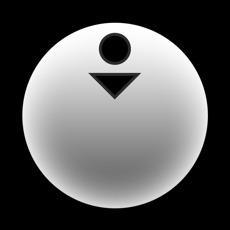 r - Distance (m) between the centers of the two masses (the planet's radius).